After 10 months of being invite driven, Google announced this morning that they are killing the Project Fi invite system across the US effectively immediately. To this point, in order to join and use the MVNO service from Google, you had to ask for an invite (ask for a SIM basically) to join up and use it. That system is gone and anyone with a compatible phone can now simply go to the Fi website and join up, getting a SIM shipped to them in a few days. I have been a Project Fi user for six months now and I can’t see ever going back to another carrier. You can read my review of the service and I will say, there are still some rough edges, but they are getting smoothed out fast. service in its 10 months of existence. 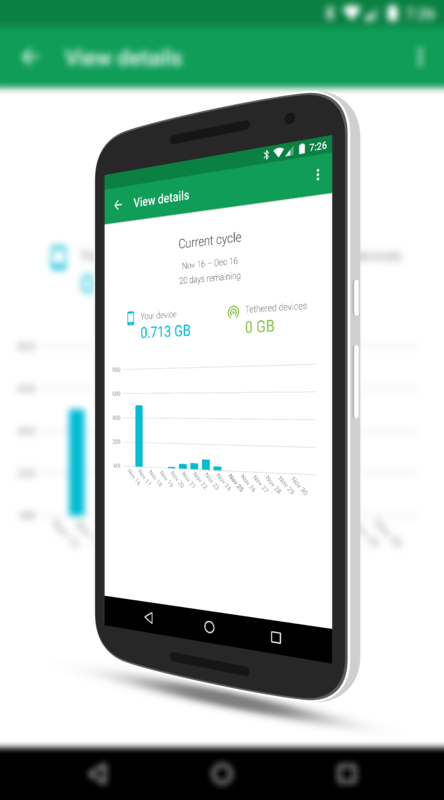 It covers how users like having data on their data, how Fi users like to travel and there is a lot of quality Wi-Fi that can take advantage of Wi-Fi Assistant on Nexus phones. To help you jump onto Fi, Google is also offering the Nexus 5X for just $199 when you sign up for service. That’s a great deal on a great phone and of course, it is unlocked. If you are considering moving from your current carrier to Project Fi, it is a great time to do it with the invites gone and the 5X at such a great price.